If you enjoy our local bangus fish, you will love it more when cooked through sinugba or the Visayan version of an inihaw (grilled) dish. 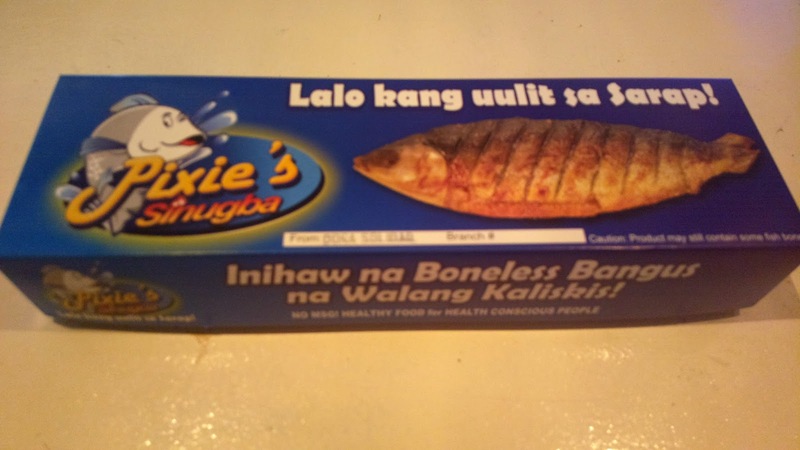 Pixie’s Sinugba takes bangus to the next level with their own take on this famous fish. 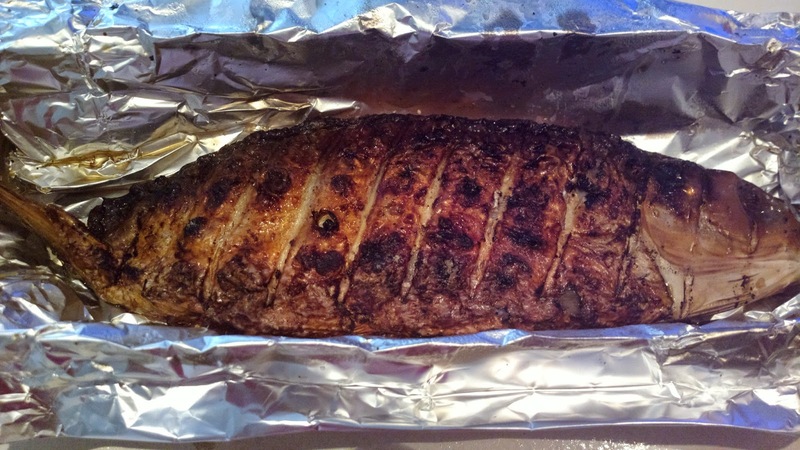 The juices are oozing out of the belly along with added garnishes inside it. 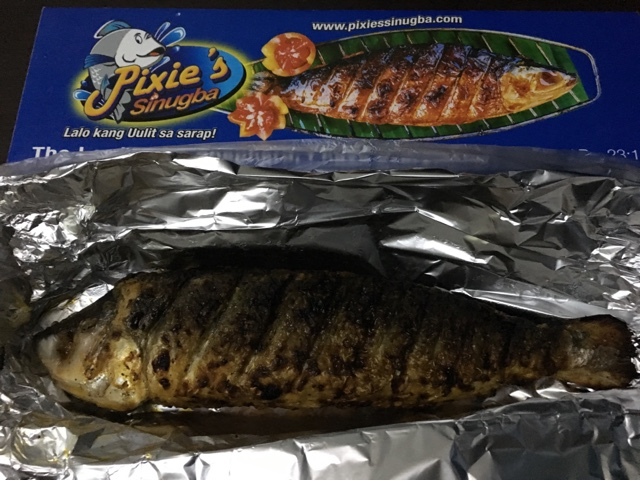 I didn’t find any official social media page or website online though except for several franchise made ones so if you need more information such as the menu, branches, and franchise inquiries, you may contact the nearest Pixie’s store.